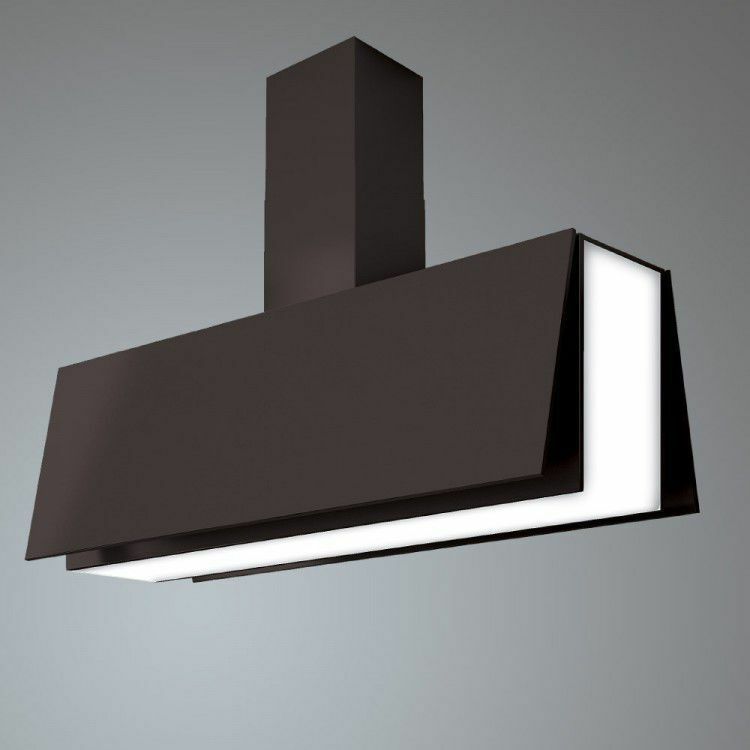 The Angelo is our latest concept island cooker hood and is the very top end of the market. Angelo is Italian for Angel and with good reason, it has wings! 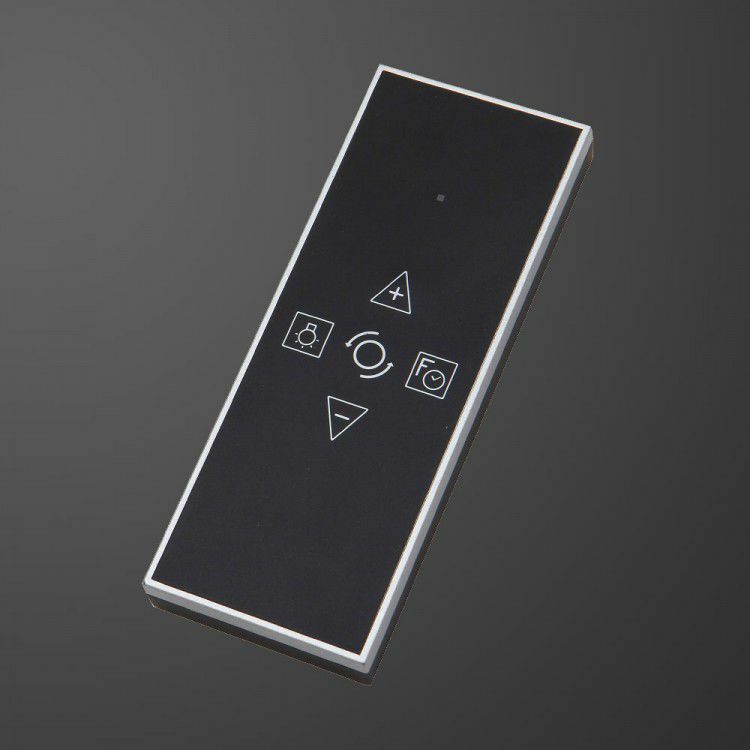 This island extractor will impress all your friends as when you press the remote control, the panels open automatically and close again at the click of button on the remote control. 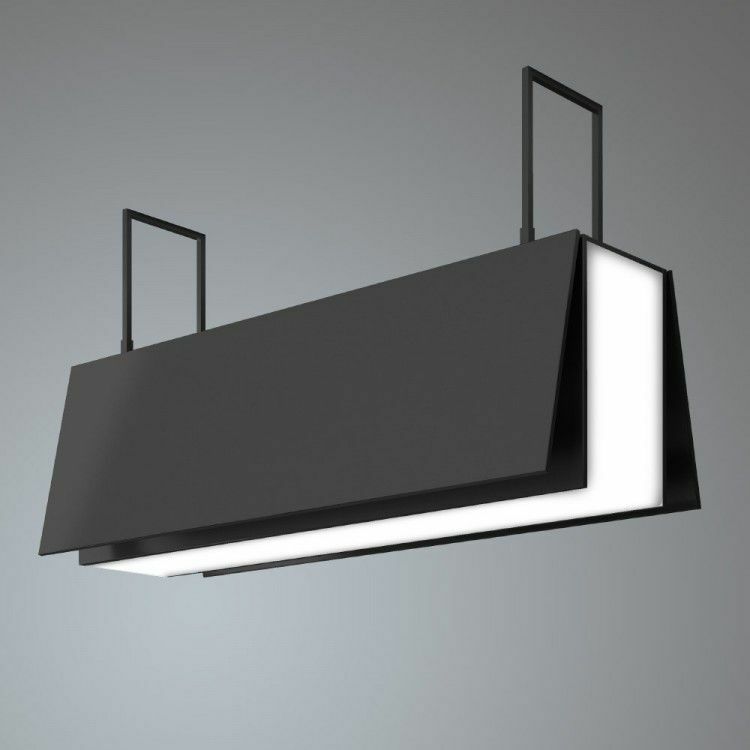 This professional island cooker hood has lighting throughout the central bottom and side panels, an electronic arm that extends the wings and is the only island extractor of its kind on the UK market. The Angelo has a 1000m³/hr motor designed for the larger kitchens and can be ducted out up to 6m or recirculated when ducting is not possible. When ducting out, we highly recommend using 150mm ducting to ensure maximum extraction rates. The heavy duty metal grease filter system is designed to catch 80% of your cooking grease and can be simply washed in your dishwasher as you would a plate! 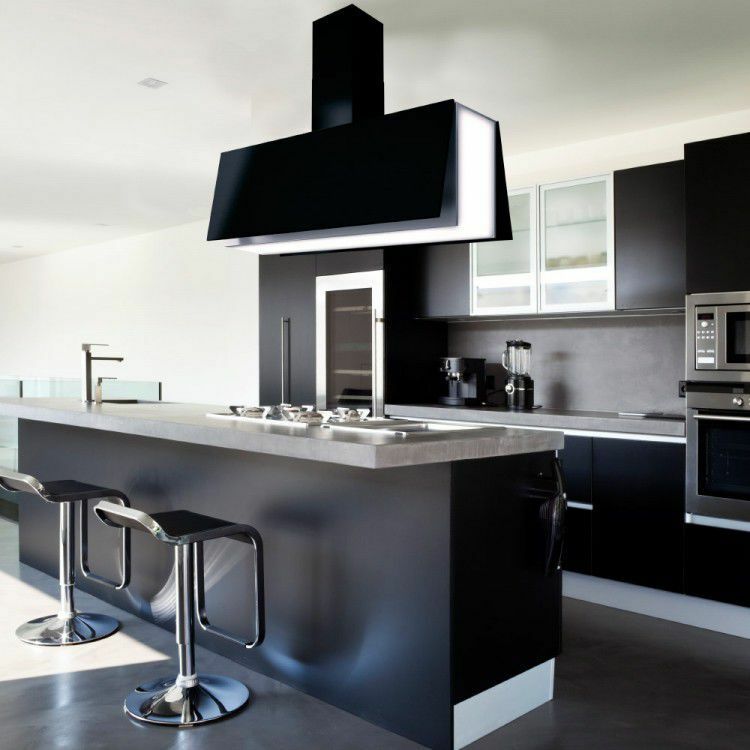 Easy clean stainless steel that will keep your kitchen looking fantastic with added wow factor. Please note the model shown in picture 3 is on recirculate mode. To duct out, this model will have a central chimney section as in picture 2. Available in size options 100cm, 1100cm,120cm and 150cm.